Legendary Model Has Been Diagnosed With CancerHer husband has set up a GoFundMe. How Kat Graham Keeps Her Skin Healthy During Paris Fashion WeekHer nighttime routine and why she loves Winnie Harlow. Karen Elson Loves the Smell of Butter on SundaysThe supermodel-slash-singer-songwriter knows a lot about scents. Remembering the Best Victoria’s Secret Disaster of All TimeThe time Ariana Grande got smacked in the face by angel wings. See Kendall Jenner’s Very Normal Person Birthday PartyCiti Bikes! Party hats! Karaoke! London Fashion Week Has a Body Diversity ProblemWhere are all the curve models? Prison Bae Made His New York Fashion Week DebutMekhi Alante Lucky walked for Helmut Lang. 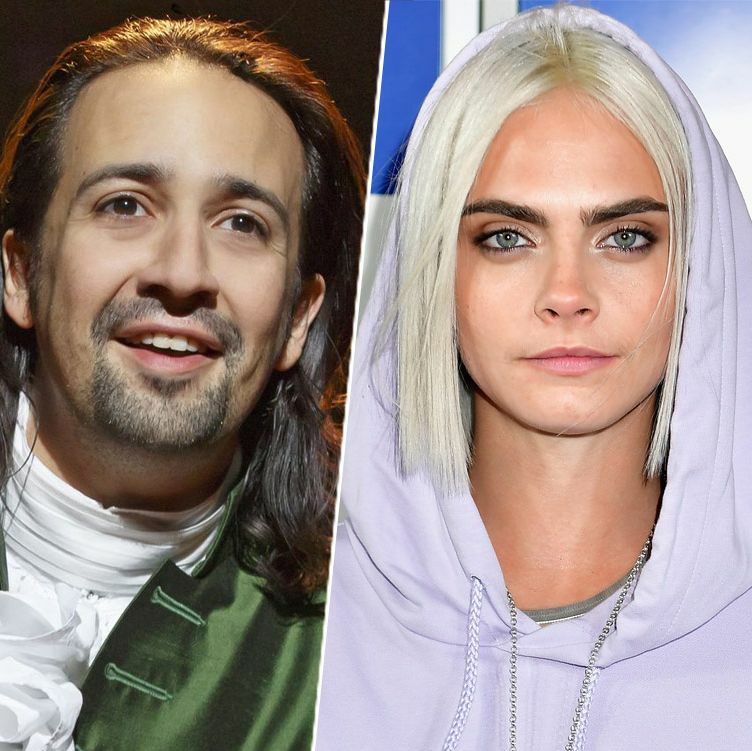 Models Were Reportedly Very Rude During HamiltonOut-of-control hot people alert. Watch Cara Delevingne Work a Drum KitThis is her concentration face. Self-conscious Daisy Lowe Loves Curves, Dry CleaningModel and Brit “It” girl cops to body issues, but still adores a little extra padding.